History | Meccanotecnica Riesi s.r.l. Rocco Lo Stimolo, general manager and founder of Meccanotecnica Riesi, was born in Riesi, Sicily in the 1950s. 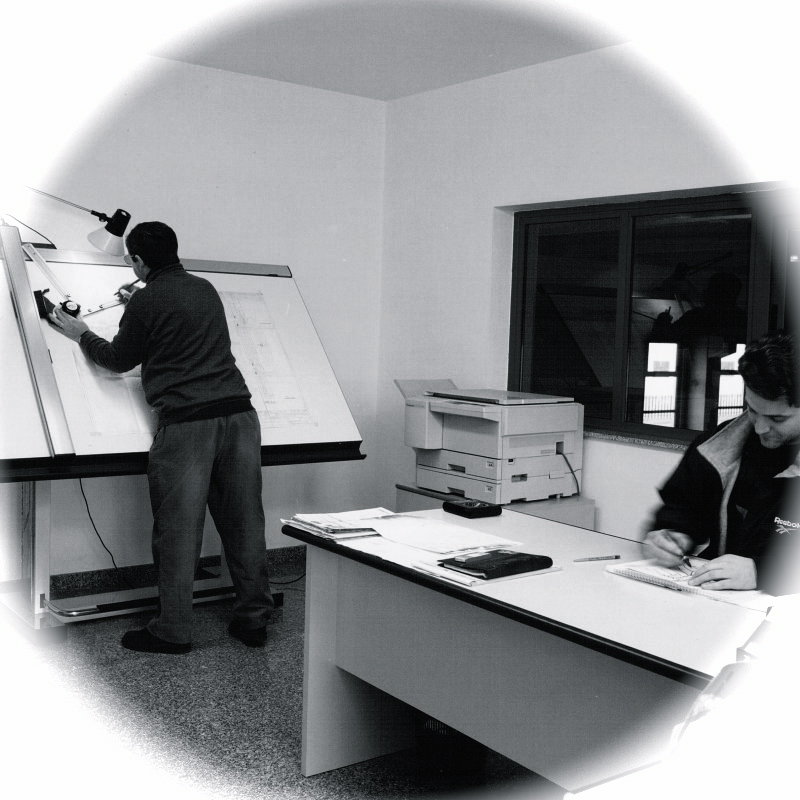 Lo Stimolo provided the base of expertise that MR-XPM was built on and from which it continues to grow. He began taking classes at the mechanical school managed by the local Waldesian Community and then went on to improve his skills in Höri, Switzerland. Overtime, Lo Stimolo became an expert within the engineering sector. After working at a local firm dedicated to machining and garnering twenty years of experience, Lo Stimolo made the decision to start his own factory, Meccanotecnica Riesi s.r.l., in 1992. During this time, the petrochemical sector was booming and MR-XPM was founded in hopes of addressing the technical needs of the companies involved, in regards to maintaining and replacing crucial parts. Through a substantial investment, MR-XPM began to diversify their machinery to meet the needs and complex requirements of precision manufacturing. Currently, we have the latest technology and machinery, allowing us to process a wide range of materials to fit our customer’s demands. Founded on the principles of innovation, value, and quality, MR-XPM has become very competitive in the fields Oil & Gas, Aerospace, Defense, Military, Research, and Offshore Production. The company, which operates both nationally and internationally, has been able to set itself apart by the quality of our products. Continuous attention to detail is an aspect that has been with MR-XPM since its founding and has continued to remain a crucial aspect of who we are as a company. Today, Lo Stimolo can still be found working at MR-XPM alongside his two sons, Angelo and Giovanni, daughter, Ester, and daughter-in-law, Rosy. MR-XPM has qualified staff dedicated to ensuring that the company continues to expand its international presence and remains a model for Italian machining.